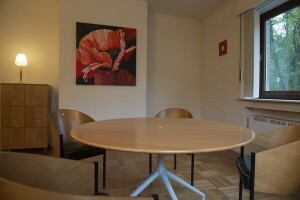 Are you looking for a private office in the green outskirts of Brussels, easily accessible by train, car or bike ? 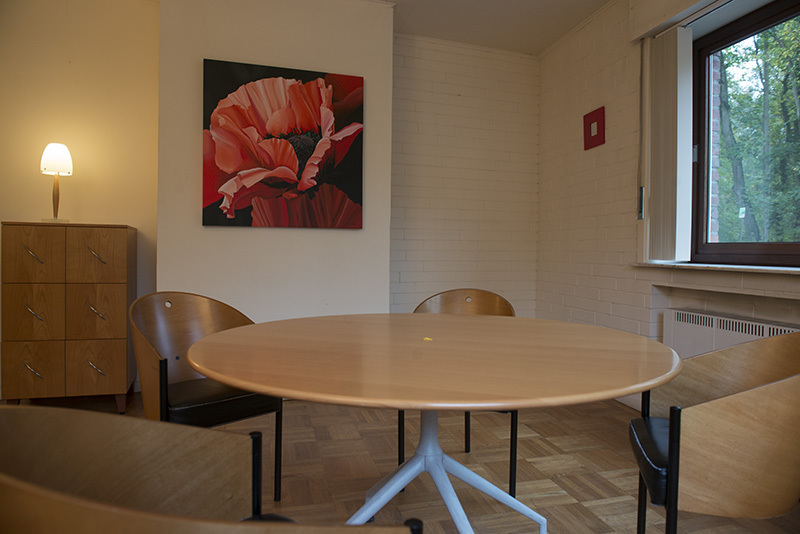 Are you looking for a peaceful working environment where you could welcome visitors or meet other professionals ? 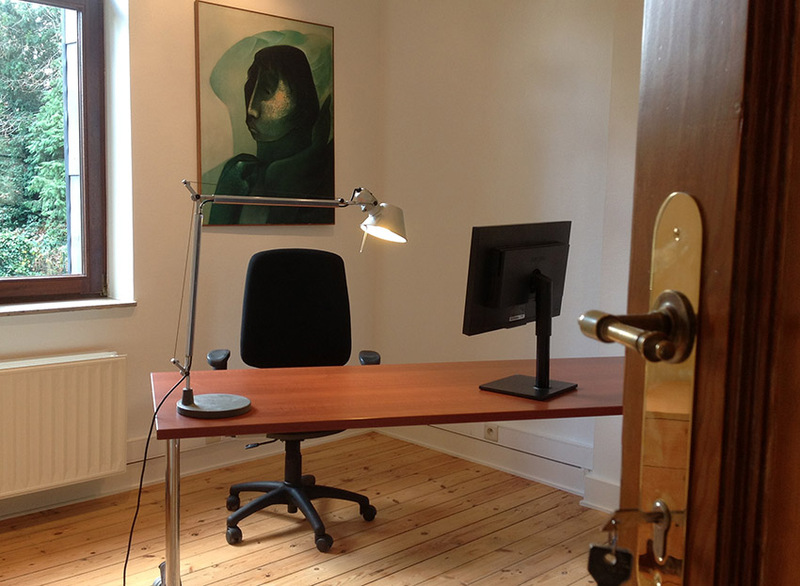 With GROENENDAEL.pro, choose your private office from eight workspaces currently available. Each of our 10 to 20m2 offices offers a view of the garden or the forest. You own the keys and you enjoy 24/7 access to your office. 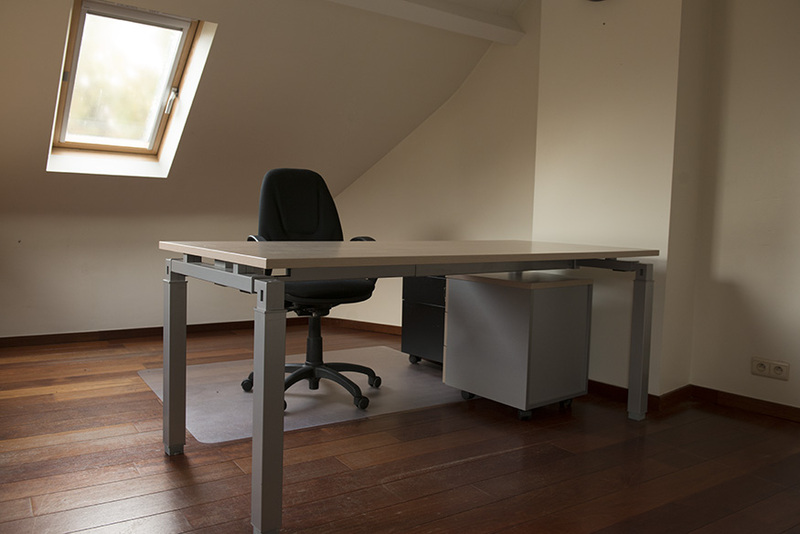 Do you need your private office for a part-time or limited use only? 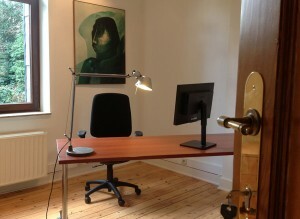 Do you want to commit for a 3-month period or would you like to share your office with a colleague? GROENENDAEL.pro offers the solutions that will meet all your needs. If you would like to know more about our monthly rates, contact us ! 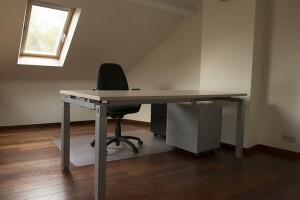 Our prices range between 200 € and 780€, excluding VAT.